As Iran’s new president, Hassan Rohani, heads to New York to address the UN General Assembly and likely hold talks with Barack Obama, minds are focused on whether or not this could herald a thaw in relations between America and the Islamic Republic. Will Mr Rohani be able to cut a deal with the West over his country’s disputed nuclear programme and ease the sanctions which are crippling the Iranian economy? Is Iran’s apparent change of policy tactical or strategic?ngs and even apply custom CSS to this text in the module Advanced settings. 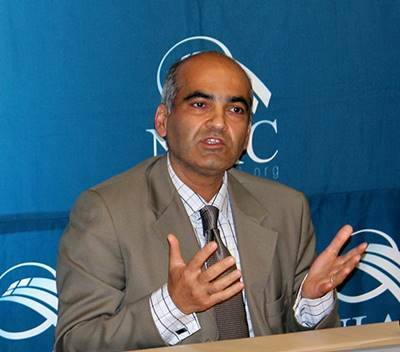 “It is true that the Supreme Leader [of Iran] is the most influential person but in fact the election of Rouhani shows that the Supreme Leader is not the lone decision maker because if he would have been he would have not decided to allow Rouhani to run,” said Bijan Khajehpour, a Tehran-based strategic consultant with a PhD in Business Administration. Sanctions on Iran have taken on a life of their own as the relationship between Washington and Tehran has steadily deteriorated. Sanctions were initially imposed nearly thirty-four years ago in response to the Iran hostage crisis—when revolutionaries seized the U.S. embassy in Tehran and held diplomats hostage for 444 days. Are times a changing? Will Rowhani’s election change Iran’s policy on Syria and Hezbollah? 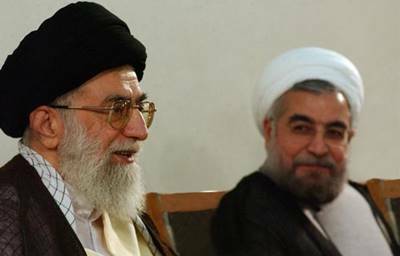 Rowhani’s election has given a new and cautious hope in the region. Indeed, his election was welcomed by Arab Gulf countries who see in Rowhani, as Khatami before him, an administration perhaps more open to the world. Although experts argue that Iran’s presidents rarely have a say in the country’s foreign policy, thus eliminating any hope for change of policy toward Hezbollah and Syria, others argue. 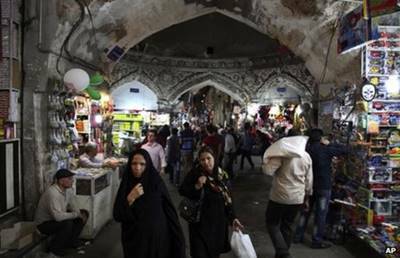 As Iran prepares to elect a new president, the country’s economy is in its worst state for decades, with high inflation, soaring unemployment and negative growth. The issue appears to be on every voter’s mind ahead of polling day. Der Hauptabteilungsleiter der Europäischen und Internationalen Zusammenarbeit, Dr. Gerhard Wahlers, reflektierte in seiner Eingangsrede die Erfahrungen der internationalen Gemeinschaft mit den vergangenen Präsidentschaften von Chatami und Ahmadinedschad. Er stellte dabei heraus, dass gerade in der menschenrechtspolitischen Bilanz deutliche Unterschiede zwischen beiden Präsidenten zu erkennen waren.e module Advanced settings. 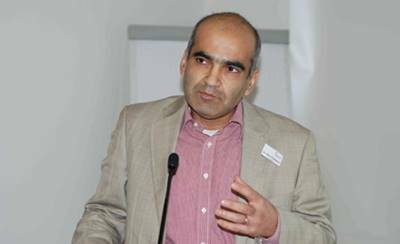 Experts agree that Iran has witnessed a socio-economic transformation in the past two decades. This transformation is not just seen in simple quantitative aspects (such as population growth and urbanization), but also some structural and value-based realities that will have an impact on the future of Iranian society. 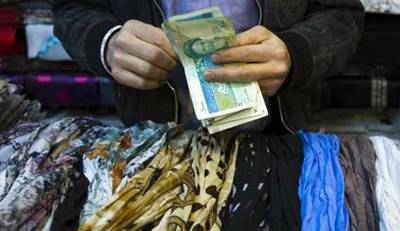 Iran’s subsidy reforms have been among the most significant, but also most controversial socioeconomic initiatives in recent years. 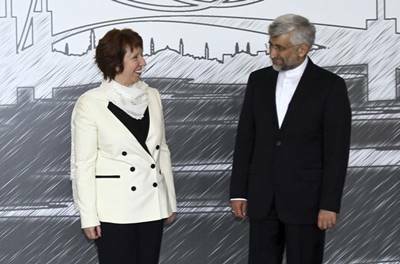 Now that Iran is preparing for the post-Ahmadinejad era, it is appropriate to examine how the planned continuation of this program will be affected by the emergence of a new administration in the second half of 2013. 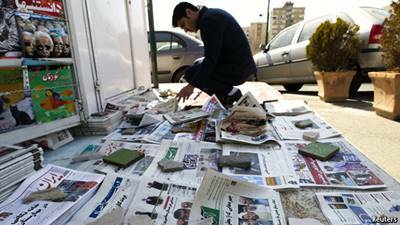 Woodrow Wilson Center: How significant are Iran’s economic problems? 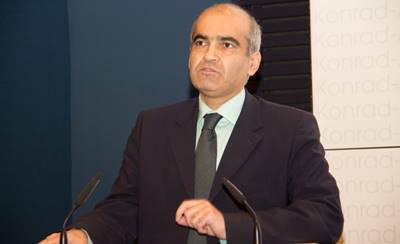 Der iranische Wirtschaftsexperte Bijan Khajehpour wurde im Rahmen der Verhaftungswellen nach den Präsidentschaftswahlen 2009 monatelang im berüchtigten Evin-Gefängnis in Teheran inhaftiert. Aufgrund der hohen Zahl dort einsitzender Intellektueller wird das Evin-Gefängnis längst im Volksmund „Evin-Universität“ genannt. How can we optimize your business today?